It's the 1st December today, so the countdown to Christmas is on. I'm wearing my Christmas jumper again today and bought a tree the other day, so I'm ready for the festive spirit to grip the country. People are hard to buy for and people who have a passion for music but have all the CDs they want (do people even buy CDs anymore or just download them from iTunes?) are even harder to buy for. 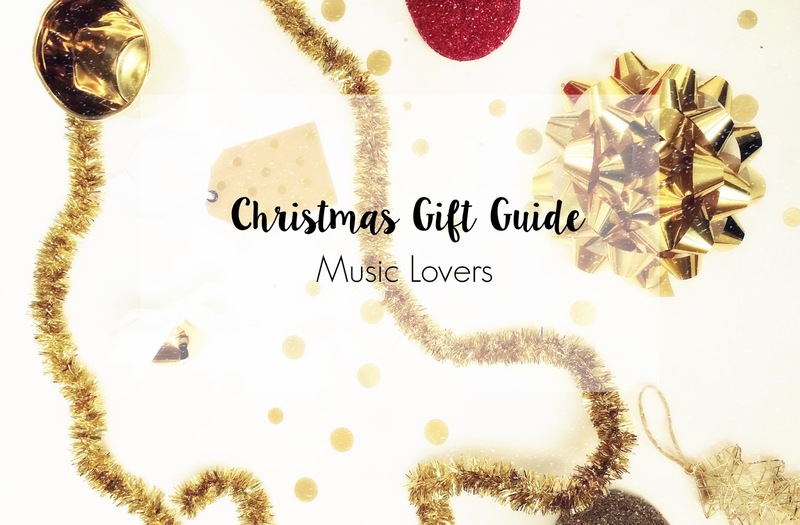 So I've compiled some of the best gift ideas for people who don't know what to get their music loving friends/family. Explore the options on Amazon UK here, but other retailers in the UK include most major supermarkets and HMV. If your friends/relatives aren't in need of headphones because they blast their music all day, then what they need is a decent set of speakers. 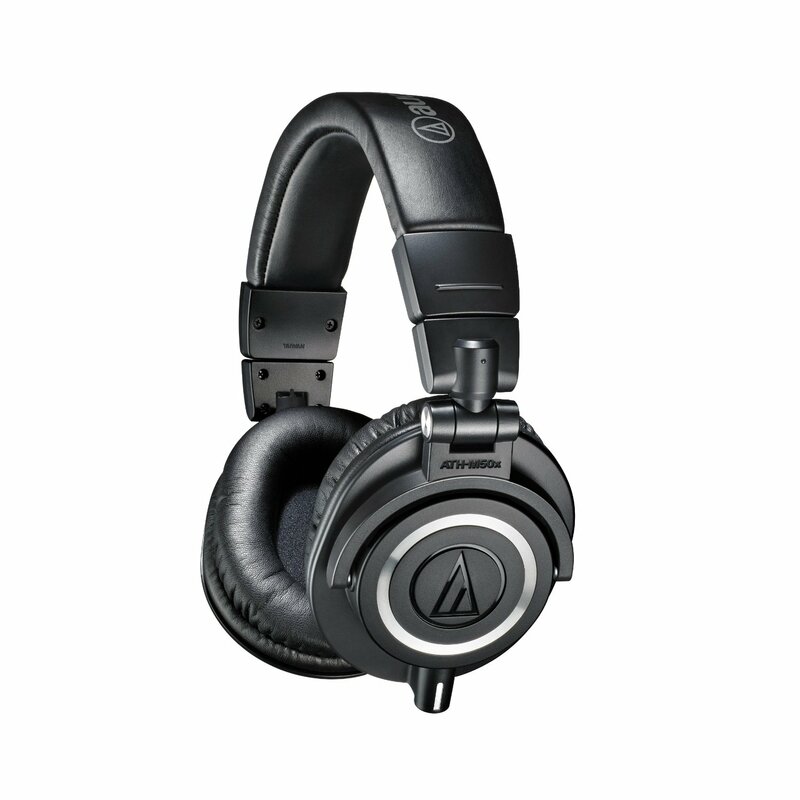 The prices range like the headphones, but the quality is what matters. 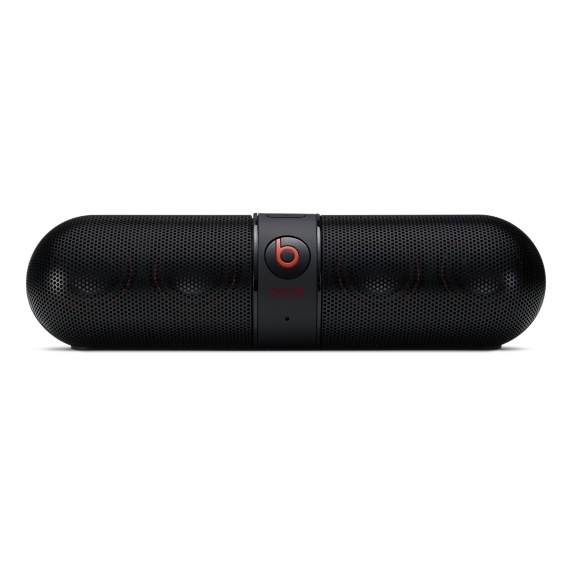 There's lots of brands that sell speakers, from Beats to Phillips and there's even a cool set of dancing fountain speakers, so again something for everyone. The problem is that you've got to stop them playing the same song over and over again. Explore the options on Amazon UK here, but you can also see what HMV have in store and Apple, John Lewis, very.co.uk and Debenhams (among many others) also have speakers that you may not be able to get anywhere else. Got someone in your life who loves everything vinyl but got nothing to play it on? Well you can surprise them with a record player. Vinyl has made a comeback in recent years and could stay that way (although Noel Gallagher wouldn't necessarily agree), so it would be good to get a record player now when prices are still reasonable. Most CDs nowadays have a Vinyl release, so you can find a few of their favourites old CDs and see if they're on Vinyl, the answer to that most likely being yes. 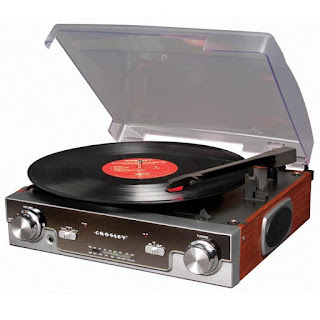 Amazon do some great deals on record players, but Very.co.uk has a great one on sale that's selling out quick, so pick one up now if you want a great saving. If they love listening to the radio (which I don't know that many people do these days), they need a decent DAB radio and these retro ones are just the cutest things ever to put in your kitchen or whatever you listen to the radio rather than using the TV or just listening in the bedroom because it's attached to an alarm. 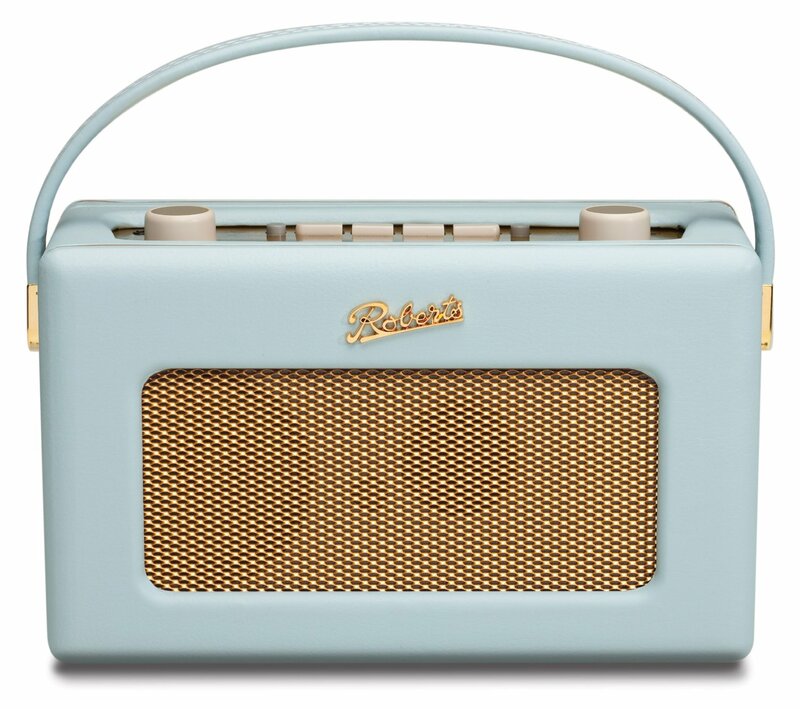 They come in a tonne of designs and colours, so you're guaranteed to find something for the radio lover in your life. Amazon has some top deals, but very.co.uk and Debenhams have lots of good options too. Have they got a favourite band who's touring next year? Try and find them a ticket, it would be the ultimate Christmas gift and they would love you forever. You may have to get up early to be in with a chance of snatching a ticket, but some companies like American Express, LiveNation and O2 have their own pre-sales, giving you the prime opportunity to get a ticket sometimes 48 hours before everyone else, so sign up or use someone else's account if you can. If all else fails, get them a voucher for Ticketmaster, and let them choose their own event if their favourite band haven't released a tour yet or there might be someone else they want to see. Vouchers can be of any value up to £250, and can be bought in most shops (Sainsbury's, Tesco and WH Smith to name a few) or bought online with the option of an e-voucher sent to their email to use. Check out Ticketmaster for gift voucher information and to search for tickets to gigs. Also check out O2 Priority Tickets if you or someone you know is an O2 customer. So those are a few of my ideas for Christmas presents. If you've got any of those or have any other ideas, share them in the comments. Also don't forget to follow me on Bloglovin' to keep up with all my Blogmas posts (explained here). Nice ideas! I think Ticketmaster vouchers is an awesome gift and I didn't know they did those!